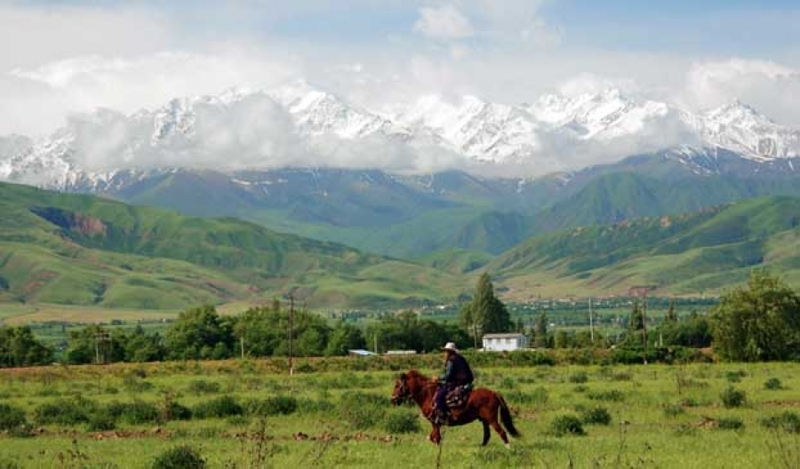 The grand, rugged Kyrgyz Republic is an adventurer's dream come true! Over eighty per cent mountainous, Kyrgyzstan boasts some of the highest altitudes and the second largest mountain lake in the world. 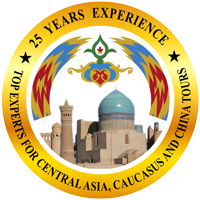 Moreover, eighty different nationalities live here and you will never find a warmer welcome, be it in a yurt in the valleys or in a home in the capital, Bishkek. Countless historical and cultural monuments, including primitive cave-dwellings, rock petroglyphs, and the remains of ancient settlements and medieval fortresses, lie in wait for you to uncover their glory. 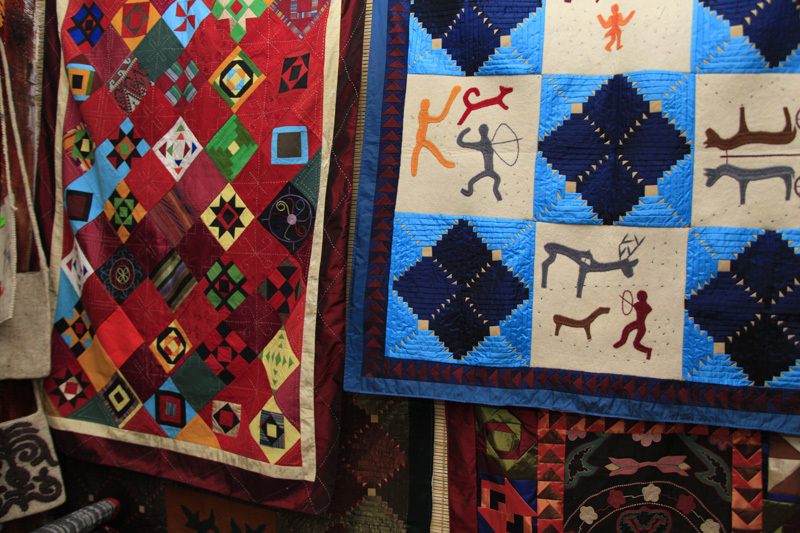 Come explore the treasury of history and wealth of natural beauty that is Kyrgyzstan! Planning to go to the 2018 World Nomad Games in Issyk-kul? Let us know and we will customize your tour. 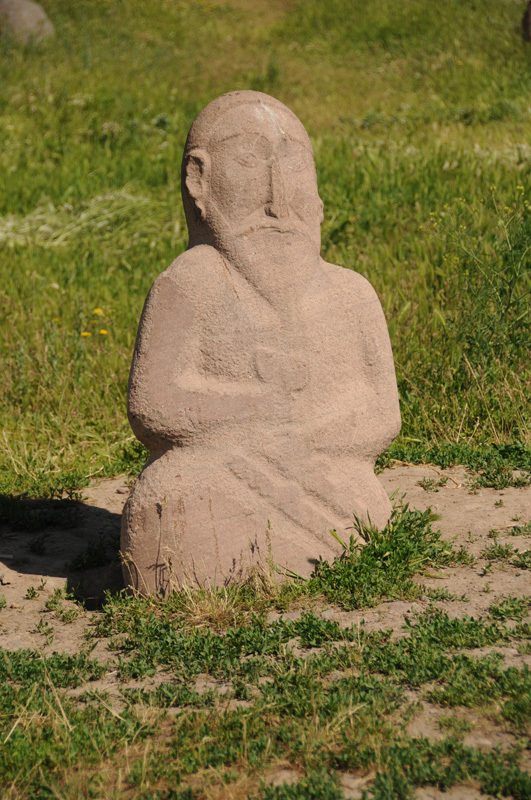 Sightseeing tour around Issyk-kul: Cholpon-Ata picturesque gorges along with ancient petroglyphs (II millennium BC), visit the Ethnographical Museum, the Memorial Complex of Przhevalsky (famous traveler and explorer of Central Asia; Altyn-Arashan springs ("Golden Springs"). Accommodation at Green Yard Guest House. After breakfast return to Bishkek (400km - 7 hours). Dinner at the local restaurant in Bishkek. Overnight in the hotel Alpinist. Departure from Bishkek (Kyrgyz capital) International airport. Stroll through flowing parks filled with natural beauty and monuments to the past! 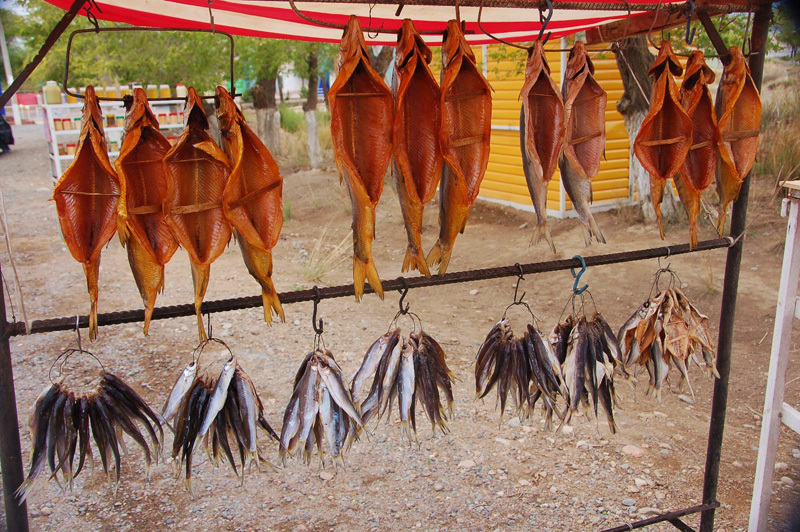 Hike along the Tien Shen Mountain Range as you explore Issyk Kul Lake's picturesque gorges and pure mountain springs! 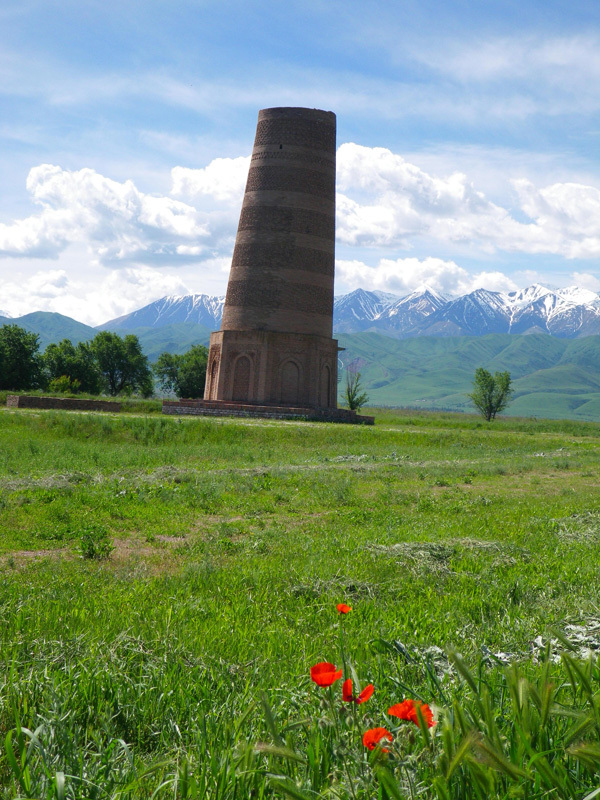 Climb to the top of the Burana Tower and look out over the ancient Balasagun City! An 5 Days 4 nights tour available as scheduled group tour or as custom private tour.